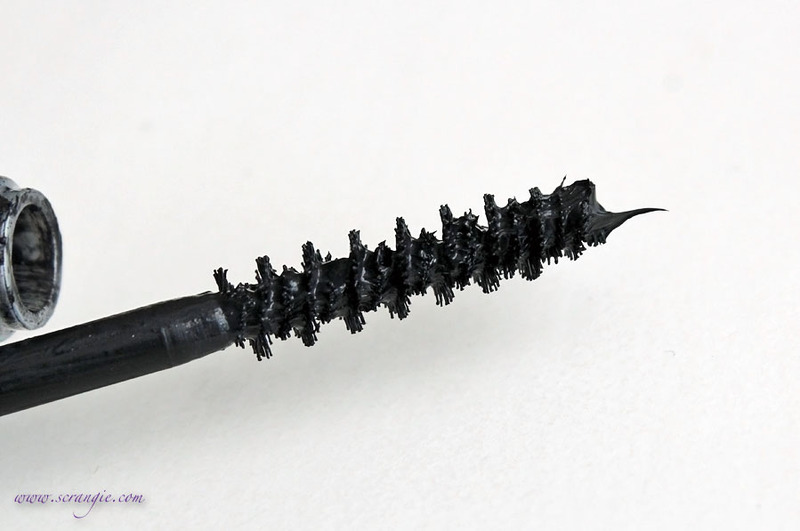 Comes in a squishy tube so you can get every last bit of mascara out. Feels soft on the lashes, not hard and chunky. Comes with an Eyeko guitar pick! Uh, I mean... mascara shield. Clumps my lashes together something fierce. Lash comb is a must. Hard to remove; very thick and waxy and leaves dark circles under my eyes even after washing with facial cleanser and water. The guitar pick/mascara shield was difficult to use, I thought it was a neat touch but not as useful as I'd hoped. Great review! I've never heard of this mascara before but it looks neat. I like squishy tube part, but everything after that lost me. I don't like clumpies, I don't like super-thick formulas (I prefer more on the watery side) and I'm not sure how useful I would find a mascara shield. Feel like if it needs one to apply, there's a problem. It's just to stop mascara from your lashes hitting your eyelids but I've never used it. Bobbi Brown once had an extremely similiar mascara back in 2010, or earlier. 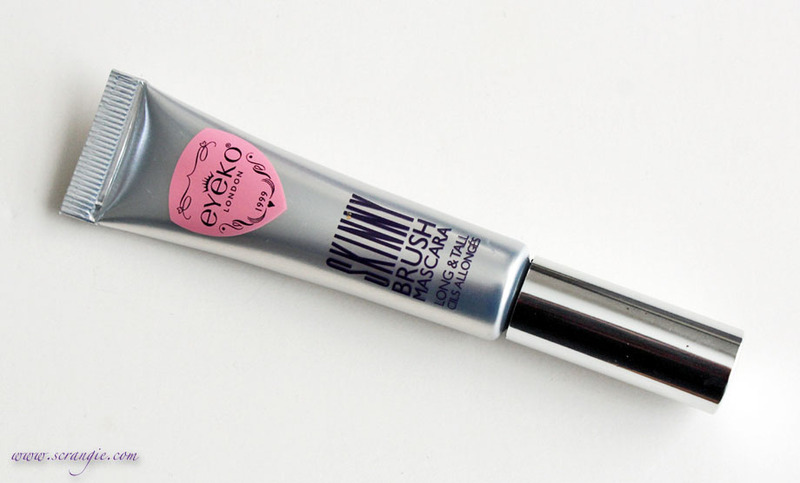 It was one of the best mascara I've had, seriously, I really really miss it, it's discontinued. With the same type of brush head, and also comes in a silver "toothpaste" tube. I think it was called Bobbi Brown Lash Glamour in Smoke. Was such a good mascara. Yeah, I thought that too the first time I used it. However, I persevered after it had such rave reviews by makeup artists. 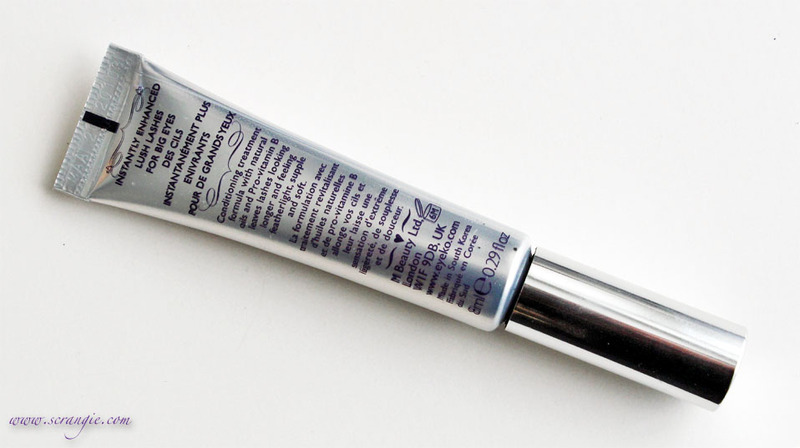 It helps a ton if you wipe the wand off with a tissue before applying. 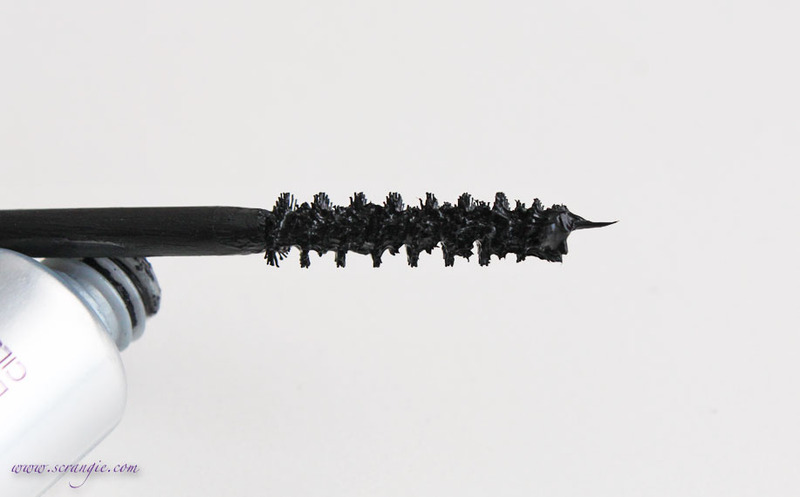 It's a waste, but the mascara itself is pretty good. I thought that too the first time that I used it. But it got such good reviews from makeup artists, that I persevered. It helps a ton if you first wipe off the wand with a tissue before applying. It's a waste, but the mascara is decent. Guitar pick...I nearly lost it! Hilarious!